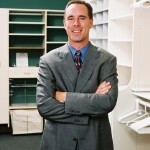 Tom Gustoff began his professional career with a three-person, international computer hardware distributor. Tom then moved to an automobile repossession firm and grew that company to one of largest in the Southeast. He is now the Regional Developer for the Massage Heights Franchise in the Greater Atlanta Metro. Tom Wood has held several key positions with FirstService Corp. over the past 28 years. 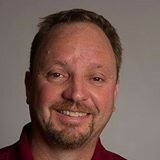 He has placed more than 600 franchises for CertaPro Painters, California Closets, Stained Glass Overlay, Paul Davis Restoration, and NutriLawn. 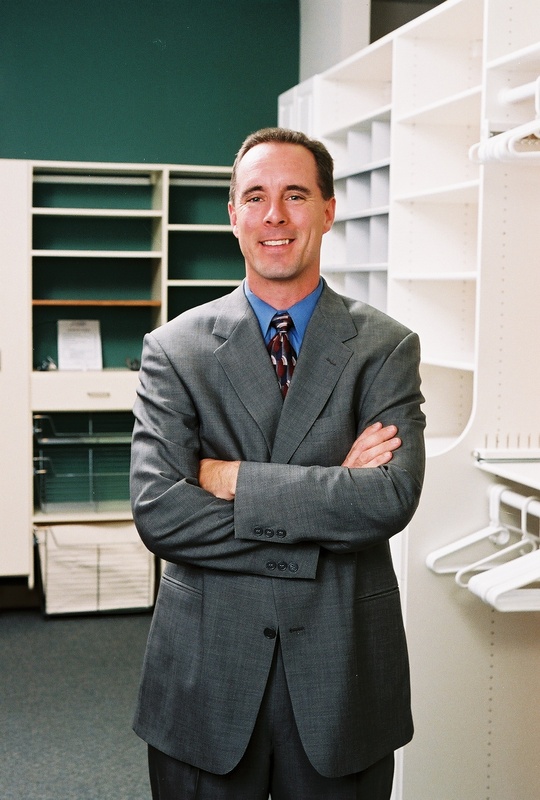 In 2005, he became President and CEO of Floor Coverings International. Ed Shriner became the Floor Coverings International franchisee in Alpharetta, GA in 2011. Previous to owning the franchise he was in financial roles at several companies, most recently as CFO at Fineline Technologies. 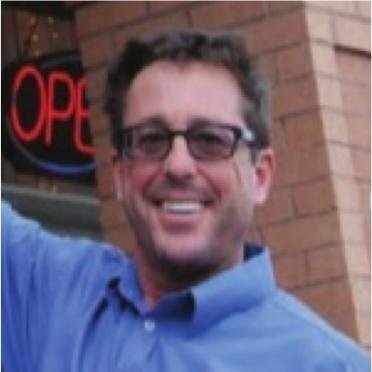 Randy and his partners own and operate four locations of The Joint, two locations of Massage Heights, and are presently opening three locations of Amazing Lash Studio. He is also the Founder of GO Launch Pros, LLC, a franchise launching consulting business.